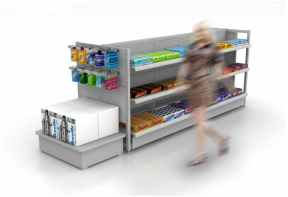 3fold have a wide range of smart and inventive products for every merchandising and retail requirement, from fittings and fixtures through to racking and shelving systems. Using a variety of materials, 3fold has the capacity to create products involving joinery, metalwork and acrylics. Our manufactured fixtures are custom made to our client specifications. 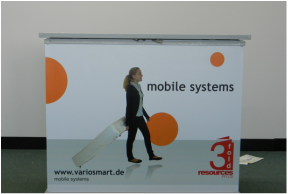 3fold also have a partnership with Europe Display Systems and Variosmart. We are the Australian and New Zealand agent and distributor of their products. Their products include various display boards, banners, stands, mobile bay systems and collapsible demonstration tables. To view the full range, feel free to browse their websites www.europedisplaysystems.com and www.variosmart.de, or alternatively contact us for more information.